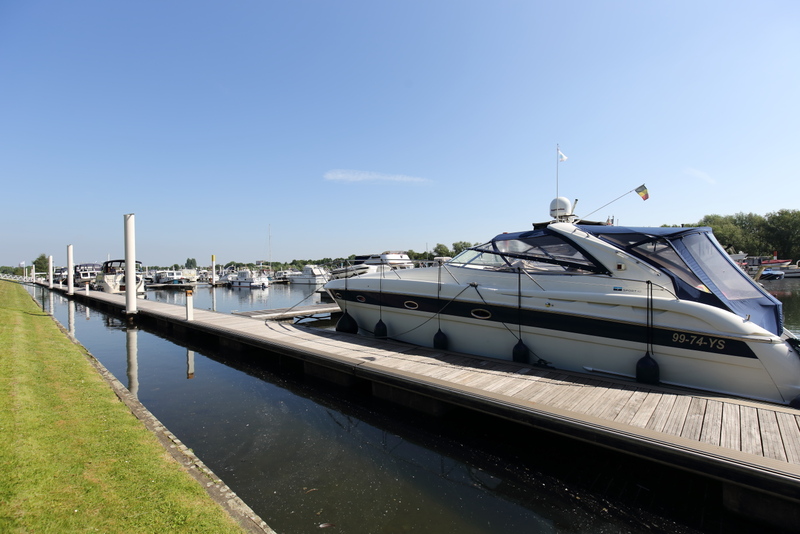 Luxury marina in a beautiful location not far from the center of Maastricht. 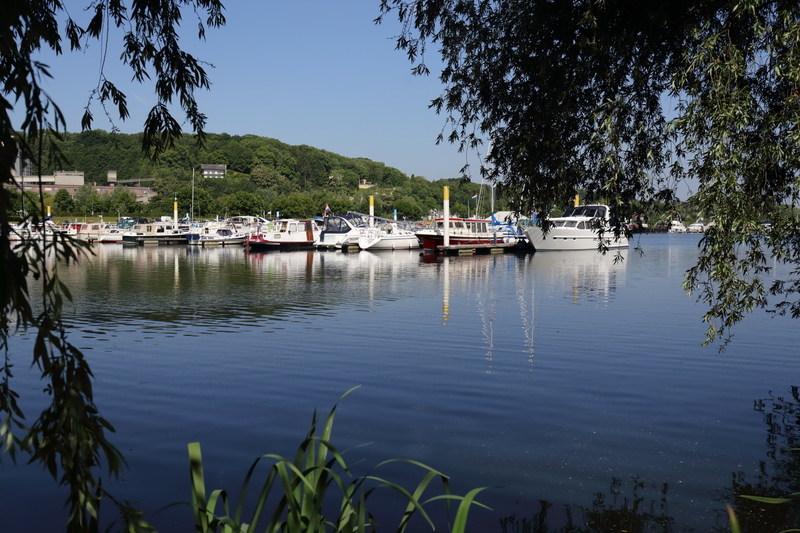 The marina provides berths for yachts up to a length of 25 meters. The ideal base for trips to Belgium and France. 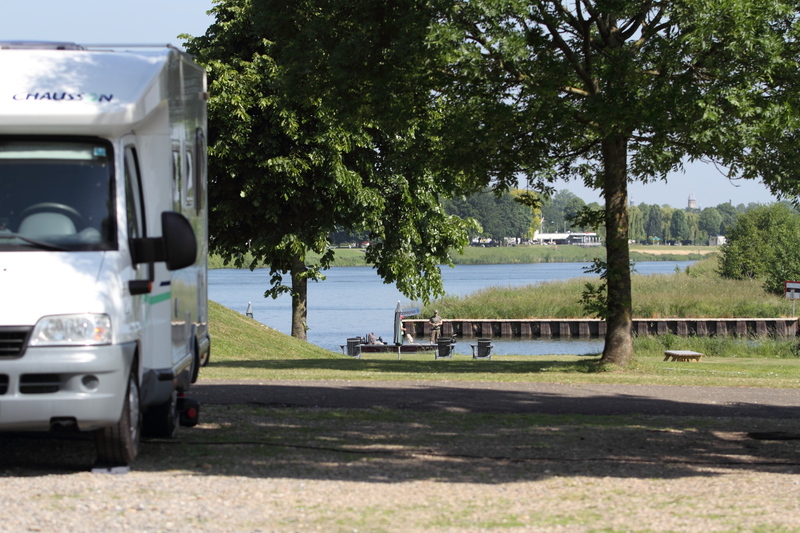 Maastricht Marina also offers a parking for mobile homes with views across the river, the marina and the Pietersplas. 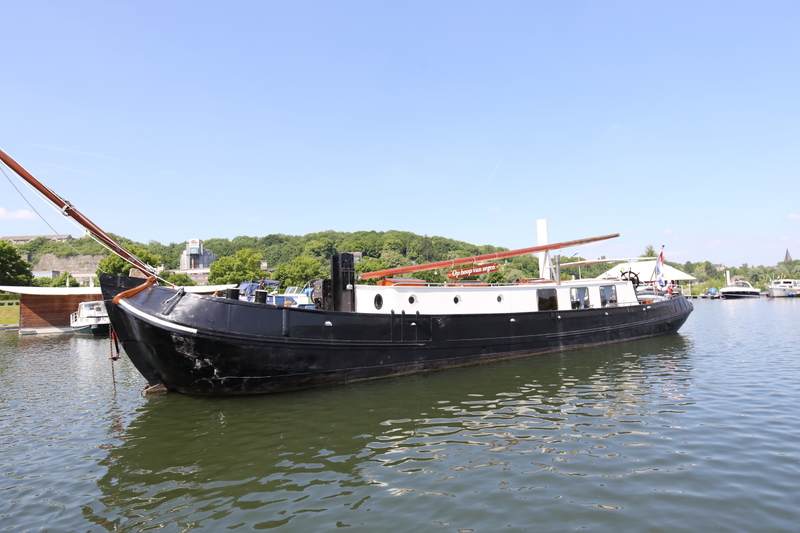 For guests looking for a special place to spend a weekend or short vacation, a traditional barge and water lodges are available. 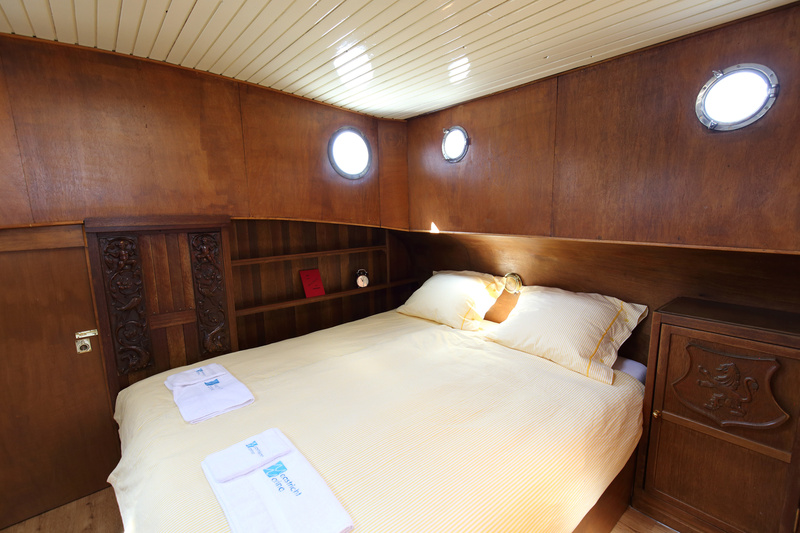 Enjoy the tranquility and the nautical atmosphere.